Natalie Geer brings significant business analytics experience to the Tributary Real Estate team. In her role as an associate broker, Natalie focuses on the development and execution of real estate transaction strategies in both the brokerage and development/investment sides of Tributary’s business. On the brokerage side of the business, Natalie primarily focuses on tenant and buyer representation, operating as a transaction manager to ensure clients are represented through the negotiation process. She works closely with clients, taking an integrated and personal approach to maximize speed and effectiveness of getting their needs met. On the development/investment side of the business, Natalie serves as the investor services liaison to establish trust and provide support to current and future investors alike. She also assists with complex analyses of future investment opportunities as well as develop investor materials to support the team with raising capital. Prior to joining Tributary, Natalie worked as an internal consultant for DaVita, a Fortune 200 company, where she analyzed and addressed companywide inefficiencies through the development and implementation of new initiatives. During her time at DaVita, Natalie discovered a passion for brokerage and development after being exposed to several commercial real estate-related projects for the company. Natalie’s problem-solving prowess and commitment to service excellence make her a valuable asset to the growing Tributary team. Natalie is actively invested in seeing her home state thrive, devoting time outside the office to organizations that are shaping Colorado’s future. 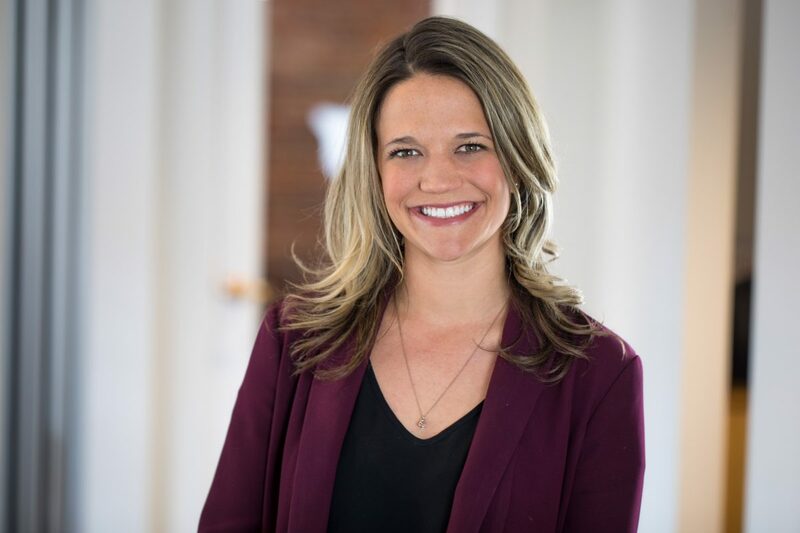 She is currently a member of the Mile High United Way Catalyst Society, Downtown Denver Partnership, Denver Metro Chamber and the Denver Olympic Exploratory Committee where she works closely with civic and business leaders in both the for-profit and non-profit sectors. Natalie received a bachelor’s degree in business administration with an emphasis in finance from the University of Colorado Boulder, Leeds School of Business. As a sixth-generation Coloradan and Steamboat Springs native, Natalie loves spending time in the mountains, especially snowboarding, snowmobiling and wakesurfing.